When almost everybody is castigating the embattled boss of Menzgold, Nana Appiah Mensah popularly called NAM1, Blakk Rast is solidly behind him. The Drive Time host of Zylofon FM has listed some of the generous deeds his employer did when everything was okay with his gold dealing company. Real name Abubakar Ahmed, the radio presenter revealed that Nana Appiah Mensah helped several needy people in the society even though he did not know them from anywhere. Not just that, he again said the ADISCO old boy gave out loans to several people in the country with the aim of people them to solve their problems. Speaking on SVTV and monitored by zionfelix.net, the outspoken media personality mentioned that he saw pregnant women, shoeshine boys, cripples and many other needy human beings walking to his boss for help. To him, he disagrees with a section of the public who have accused the Menzgold CEO of scamming his clients because he thinks NAM1 would not have worried himself to travel to Dubai in search of cash to pay his clients as reported by Graphic if he was indeed was a scammer. 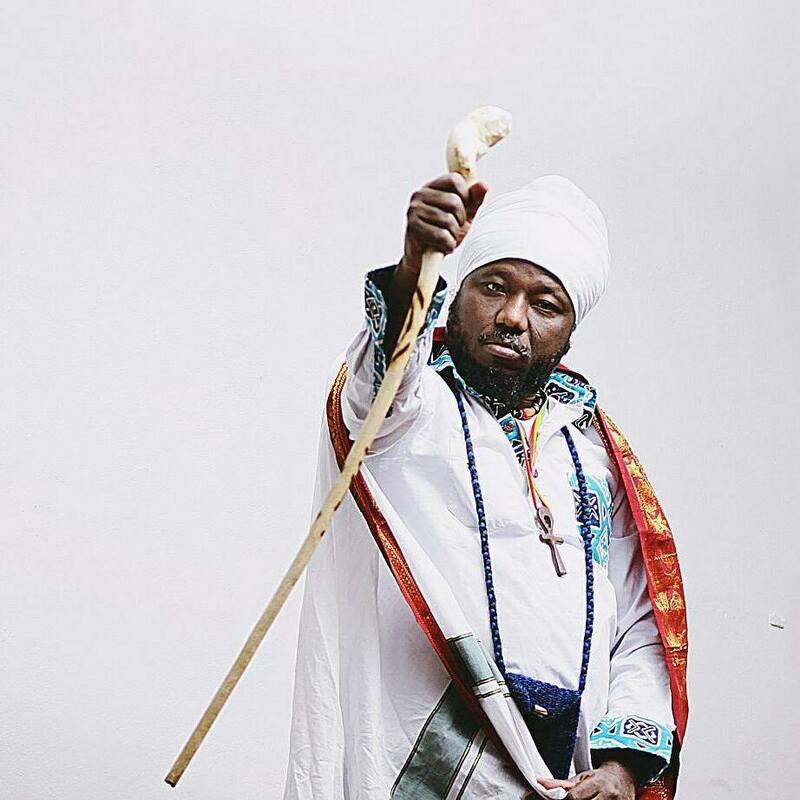 Blakk Rasta strongly believes NAM1 could pay his customers three times their cash if he was to receive all the money people owe him. “If the man wanted to scam people, he wouldn’t have gone around to search for money to pay Ghanaians. I’m not the one saying it because Daily Graphic which is Ghana’s official newspaper wrote that Nana Appiah traveled to Dubai to collect his money. Let me tell you something, if Nana Appiah was to get all the money owed him by people, he could pay everybody three times. What did he do with the money he recieved from the people? He gave it up to people. We in the office know pregnant women were coming there for money. Even people who didn’t know him, cripples, shoeshine boys and many other people were always on him for money. He is a very passionate person but maybe he didn’t use the right scheme. If you steal someone’s money for others, it idoesn’t make you an honest person. I don’t believe that he robbed people because he had a good mind.” Balkk Rasta opined on SVTV Tuesday evening when zionfelix.net was keenly monitoring the convo.